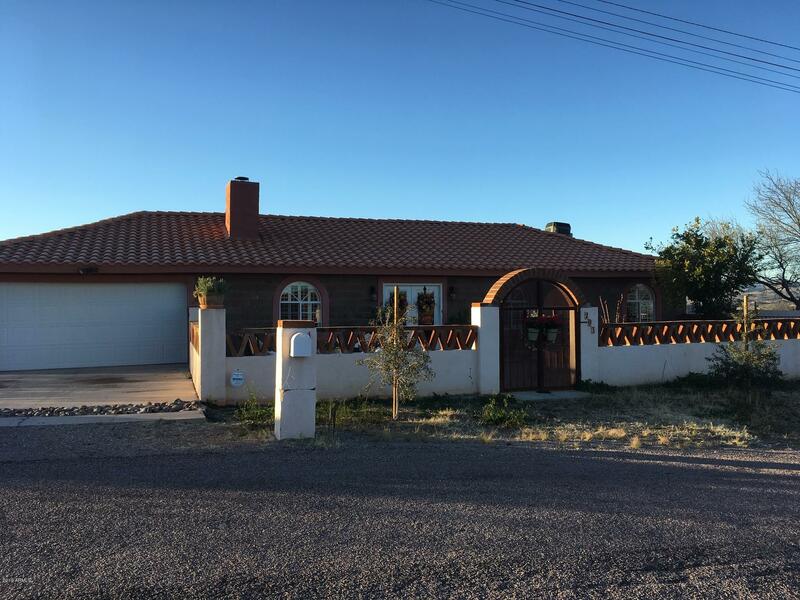 All Rio Rico homes currently listed for sale in Rio Rico as of 04/22/2019 are shown below. You can change the search criteria at any time by pressing the 'Change Search' button below. "Absolutely darling home with 360 degree views of Rio Rico and Nogales. This home has been lovingly restored to original condition with new interior paint, light fixtures, refinished Saltillo floors and exterior tile and wrought iron fencing. The living room has vaulted ceilings with a wonderful fireplace as the focal point. The kitchen has a large island and space for a large dining table. It has a stainless gas stove, dishwasher, microwave and new refrigerator. The family room has incredible vi"